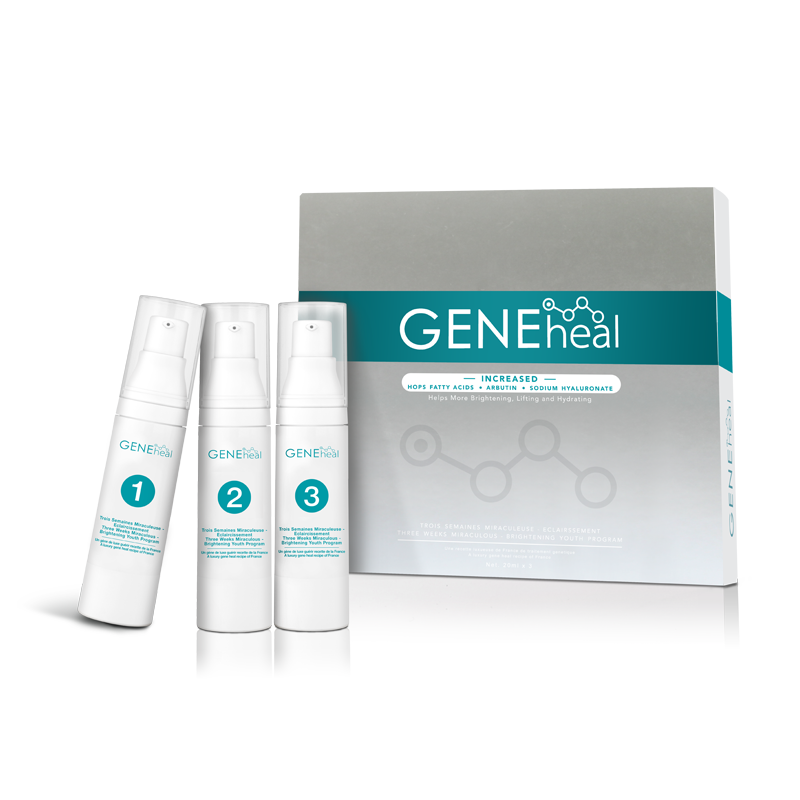 GENEheal Delicate Hydration Cleansing Milk loads with the highest level of DNA (deoxyribonucleic acid) ingredient which helps to regulate and reconstruct the necessity of protein in the cells and to balance the metabolic system. It does not contain the component leads to irritation. Instead, it is added ‘Allantoin’ for the benefits of anti-inflammatory, soothing and rejuvenation. The mild and refreshing texture includes a variety of precious moisturizing and nourishing ingredients such as glycerol, propylene glycol, alcohol mineral oil and citral, etc. These can help to enhance the firmness and tightness of the skin, to repair and restore the damaged skin as well as to keep the skin soft with optimum hydration level.